Most animals that are not domesticated prefer living in the wild. And for good reason: They don’t bother anyone, except you come sightseeing on their turf. But sometimes, even they get curious and come lurking around humans. Michael Lens noticed a bunch of owls were born just outside his colleague's window months ago. He didn’t think much of it, but much later, he noticed this hilarious sight. The owls were all grown-up now. They had taken up shop on the window sill and just kept staring into the office. 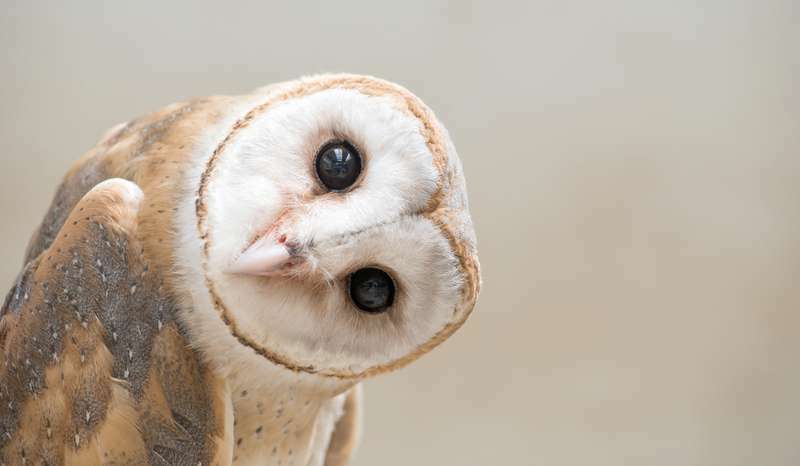 Lens took this adorable photo of the curious owls and shared on his Twitter, and it has already become a sensation. The picture has gotten over 47K retweets and more than 195K likes. Trust Twitter people to pick up on a funny picture. Owl lovers and other amused followers are already offloading their own owl jokes on the window peepers. Do you have any interesting owl jokes of your own? Share them with us. This little fellow has a knack for making faces anytime he has a visitor. Perhaps, there is something he knows that we don’t. Owls can be very amusing creatures to have around. They may be unable to speak like parrots or play fetch. Still, they can be awesome companions and particularly entertaining.